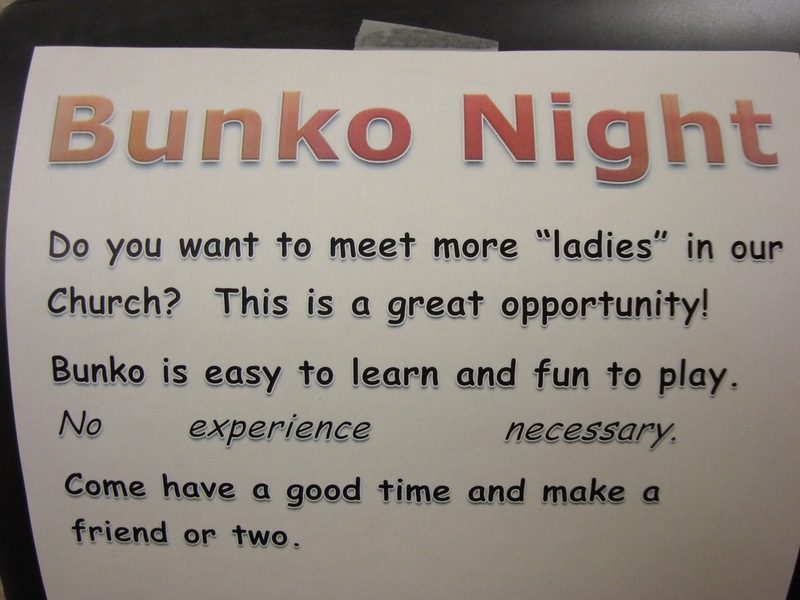 The “Blog” of “Unnecessary” Quotation Marks: meet some "ladies"
The anonymous submitter of this image did not comment on how lady-like the bunko-players were in fact. Obviously a VERY open minded church. 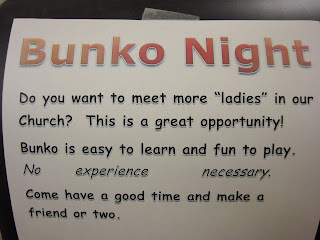 Cross-dressing bunko games, who knew? AND certainly a great "opportunity". I like that there is "no , experience, necessary." THe only way to make it more interesting is if they were playing "bunko"